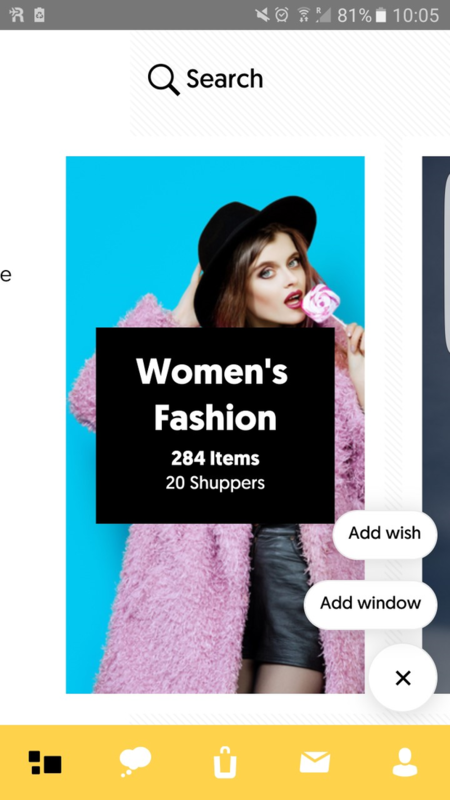 New start-up Shupperz, which connects global and local shoppers to utilise local shopping advantages, is already showing enormous potential since its launch a mere eight months ago. The firm's peer-to-peer platform enables a global community of shoppers to interact, upload content and shop for one another. Global shoppers pay local shoppers to shop for them enabling them to "shop smart- shop like a local". The idea was formed after its co-founder Tal Rubinstein, who was travelling a lot overseas in her previous job, found herself always being asked to bring back certain products for people when she was abroad. Fed up with this, she co-founded Shupperz. So just how does it work, and how does a person get paid to shop? A person that wants to buy something overseas (maybe due to cheaper costs or availability reasons), uploads a picture of the item that they want to buy. The person then connects with a ‘shupper’ who is able to get the item in their local market. Anyone who registers to the Shupperz app automatically becomes a ‘shupper’. 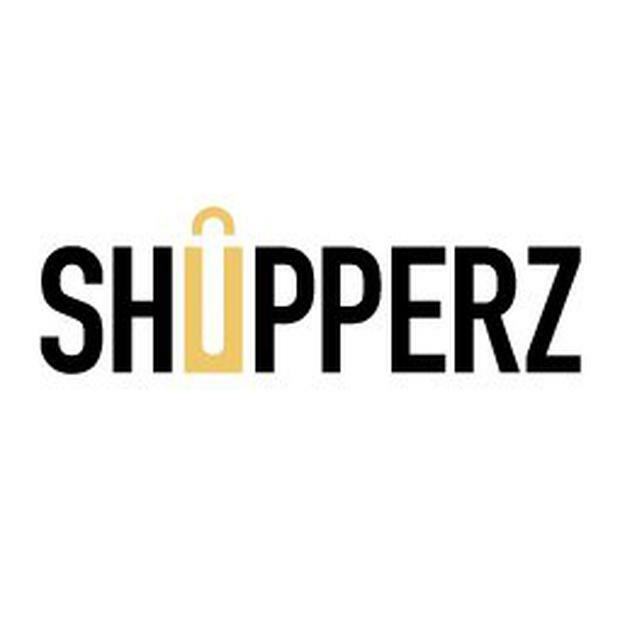 Once the two people agree the price and terms and conditions, the person wishing to buy the item transfers the cost of the item into an escrow account controlled by the Shupperz app. The ‘shupper’ then buys the item. The ‘shupper’ will only receive payment for the products once the item has been received by the purchaser, and the content is as ordered. In terms of shipping, the ‘shupper’ will manage this process. Once a person receives their purchase, they will be given a chance to rate and review the ‘shupper’. People can also use the app for “window shupping” that is, looking at various items on the app for inspiration. 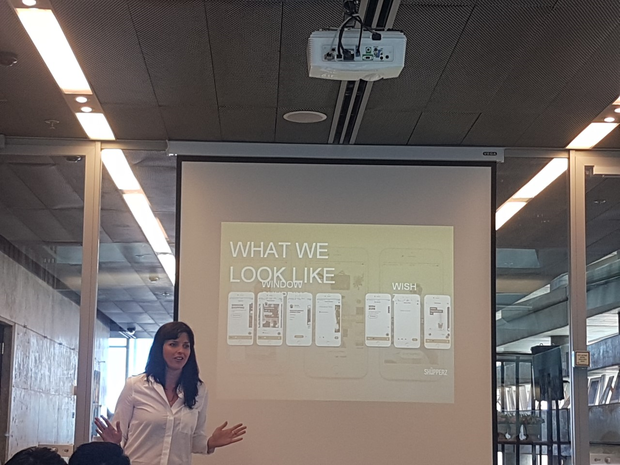 According to Ms Rubinstein, the app works because not only are certain products unavailable in certain markets, in addition, regional price gaps are huge. "Regional price gaps can be as much as 200pc, it is worth you paying the commission to someone else to get you something that is cheaper in another market," she said speaking at the DLD Tel Aviv Innovation Festival this week. The app itself generates revenue by taking a 10pc cut of what the ‘shupper’ makes. In terms of regulation to ensure that certain products are not brought into markets where they are banned from being sold, Ms Rubinstein said that the app terms and conditions state goods purchased cannot be goods that can't be shipped overseas, and that it is up to postal groups to enforce this. Despite the app being only being launched last month already it has over 2,600 downloads with over 700 active ‘shuppers’, and its growth looks set to continue.